The No.1 premium beer from Japan. 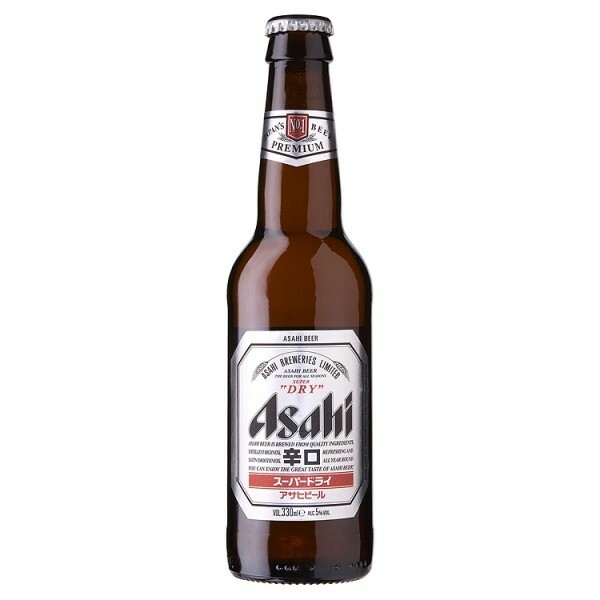 Asahi is pronounced "Ah-Sah-Hee" which means "Rising Sun" and is Japan's number one premium beer known for its clean, crisp and refreshing taste. It is brewed based on an authentic Japanese recipe.